Santorini wedding venue for small weddings in Santorini. Saint Nick venue is location in a private villa In Fira Santorini on the vineyards side of the Island. 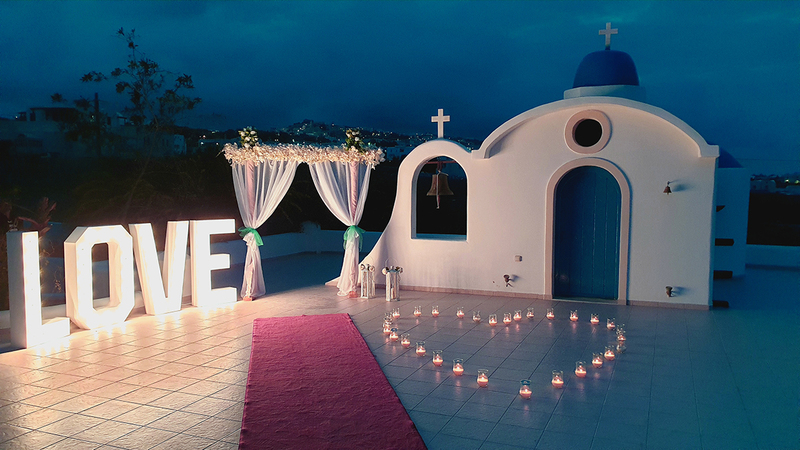 All of our Santorini wedding planner wedding packages, includes Saint Nick wedding venue with no extra cost. 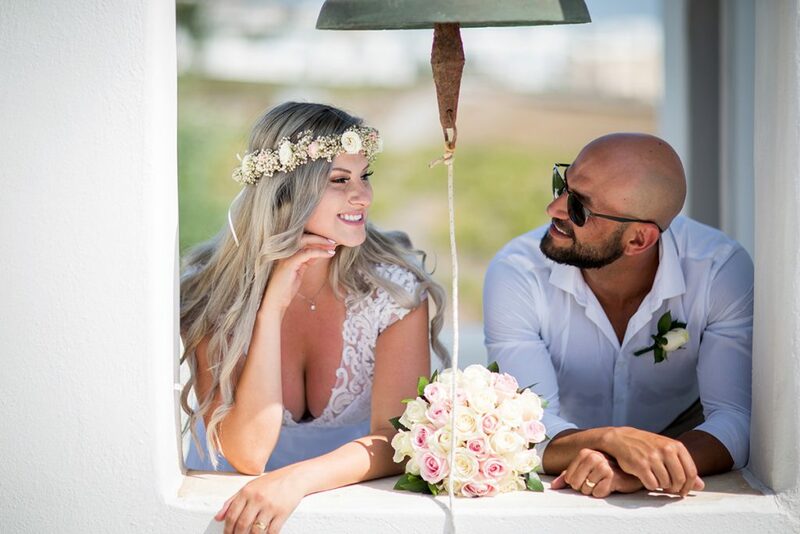 Santorini wedding venue of Saint Nick can host up to 40 guests very comfortable for wedding ceremony and private reception dinner after the ceremony, It is a free Santorini wedding venue with any of our wedding packages. 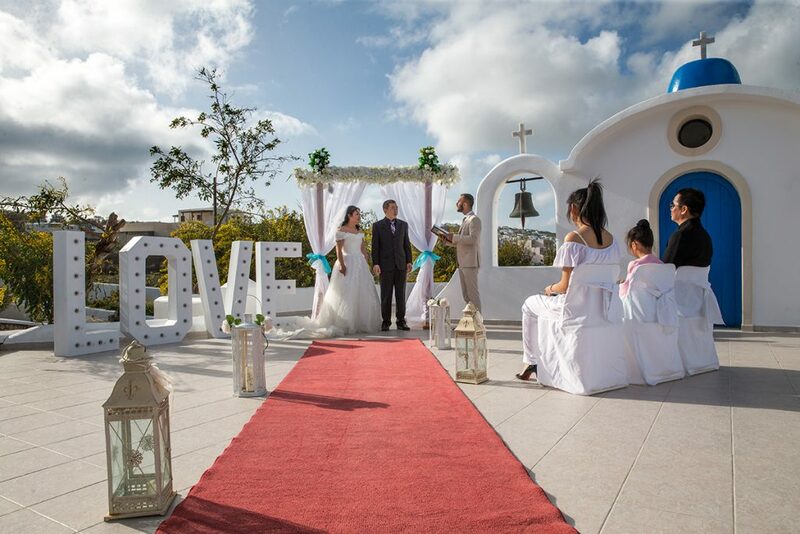 A Photo shooting after the wedding ceremony on the best locations of the Island is definitely suggested !!! The cost of a photography tour for up to 3 hours is 300 euros including the car and the driver!